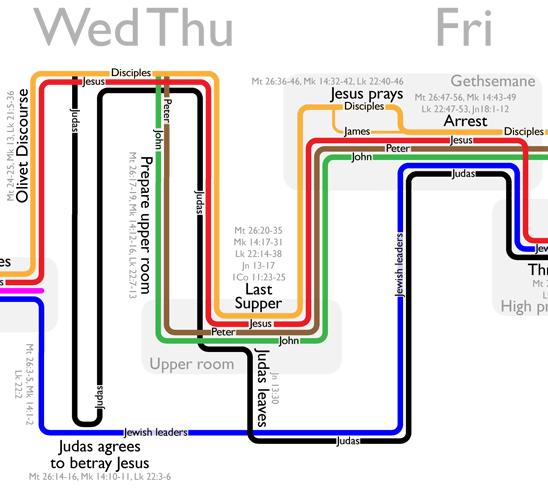 Since we are currently in what is dubbed ‘Holy Week’ (the week before Jesus crucifixion and resurrection) I though I’d share a brillant timeline made by Bible Gateway that tracks through the various people and interactions throughout the week leading up to the events of easter. This timeline was inspired from an xkcd comic where the same thing is done but for movies. Here is the full timeline. You can see a larger version here, pdf version here or read more about the process behind making it here. Categories: Uncategorized | Tags: christ, easter, jesus, timeline, xkcd | Permalink. Hey there, ok so first take a minute to play this game, it’s a vintage (1979) game called Lunar Lander. Seriously it’s challenging and heaps of fun. So now that you’ve played it you may see why I love old school videos games. Since I also love electronics and art I was pretty ecstatic when I found an project combining all three. 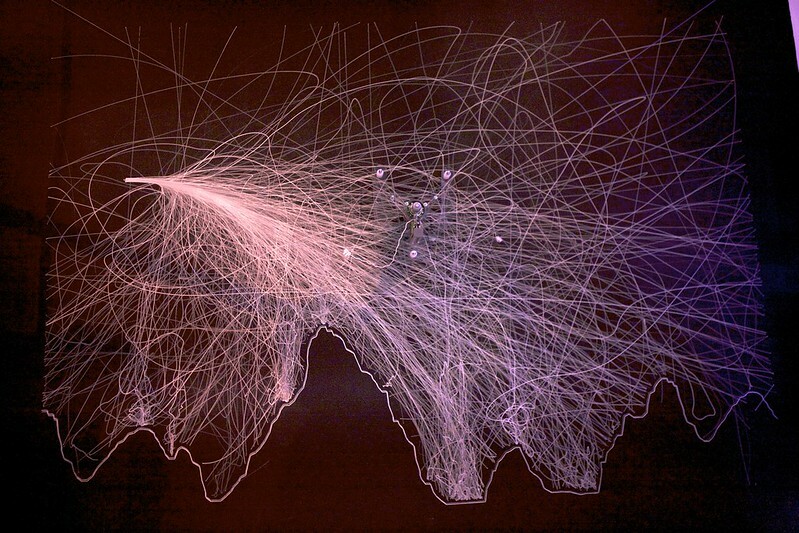 Telemetry information of each flight is taken from the computer the game is played on then fed into a custom made string plotting machine. You can find out more about the project here, visit their flickr set here, or watch the process at work below. Lunar Trails from Seb Lee-Delisle on Vimeo. Categories: Uncategorized | Tags: gaming, lunar lander game | Permalink.